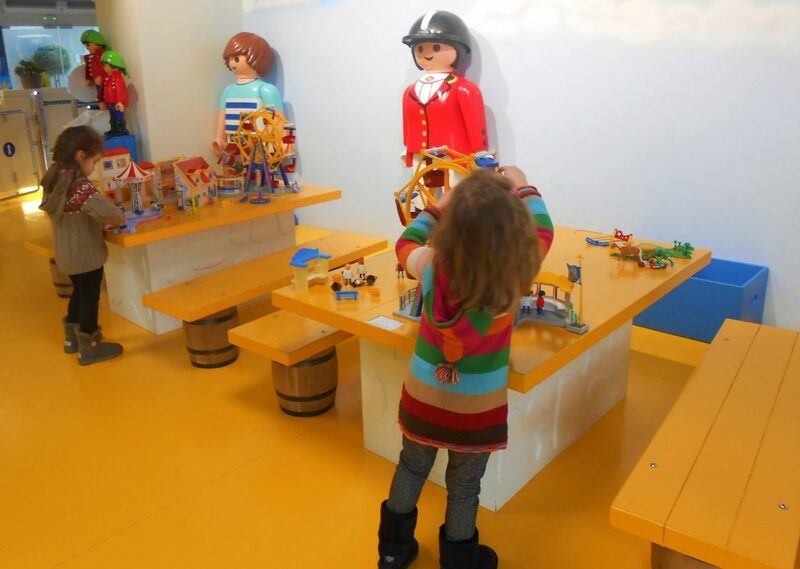 If your children love Playmobil and cannot miss the opportunity to play with them, an idea is to visit the Playmobil Fun Park in Kifissia! Drink your coffee, read your travel guide and relax, while your children play in the safe area together with their favorite toys! Tip: Trace the Playmobil Ancient Greek Gods! This entry was posted in English and tagged athens kids play, fun athens kids, greece kids play, playmobil.